The imagination of a child knows no bounds and, truthfully, it definitely shouldn’t. Encouraging children to indulge in their creativity is something that’s going to help them grow up into open-minded adults. Going along with their imaginary friends and their fantastic stories isn’t the only way to do it. You can hit two birds with a stone by putting one of the many children’s books that are out there in their hands. Enriching their vocabulary? Check. Polishing imagination and creativity? Check. Assuming they’re at a reading age, it’s a great way to ensure that they practice while also getting absorbed into something they like. In fact, this is what most children’s books are about. They create fantastic realms and tales that can sate their desire to live somewhere other than the mundane reality. 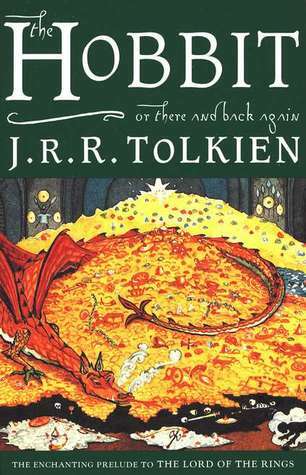 So, here are the Top 15 Best Children’s Books, which are as captivating as they are timeless. The prequel of the famed Lord of the Rings franchise, The Hobbit is rather different from the rather harsh, war-torn Middle Earth story that’s presented in the sequel. Despite the fact that the adaptation was split into three movies, the story is written within the boundaries of a single book. We follow hobbit Bilbo Baggins on his journey alongside a group of dwarves, who seek to defeat the fearsome dragon Smaug and retrieve their home and treasures. Harry Potter is arguably one of the biggest successes of the literary world of all time. Part of the charm of growing up with said books is the fact that these generations could easily adapt to the shift in tone of the franchise. For a child around the age of eleven, Sorcerer’s Stone is an excellent read. They will be able to tag along with Harry, Hermione, and Ron on their adventures at the famous Hogwarts School of Witchcraft and Wizardry. And as they grow up, introduce them to the rest of the series and let them live a years-long experience. Easily the most famous book of the Chronicles of Narnia series, this first installment creates a perfect story for any child to get absorbed into. The four main characters – Peter, Susan, Lucy, and Edmund – are also children, who accidentally stumble upon a magical realm hidden in a wardrobe. There’s everything from magical creatures to mighty lions to the dangerous Snow Queen. Underneath all the fantasy, this book also teaches you a lot about family bonds and about resisting temptations from creepy strangers. 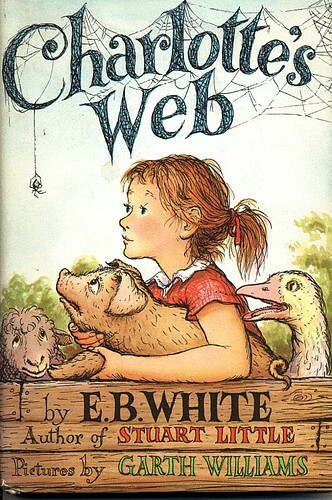 One of the most famous classics of children literature, Charlotte’s Web is an endearing tale about an unlikely friendship. Wilbur, a pig who had been sold to a farmer, befriends a barn spider named Charlotte. Upon finding that Wilbur is to be sacrificed, Charlotte promises to do everything in her power to help him. She, thus, begins writing messages using her web through which she aims to let the farmer know how great of a pig he is. 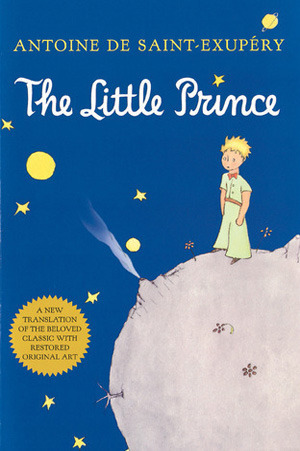 The Little Prince is the fourth most translated book in history and a work of literature that was considered the best book of the 20th century in France. The artsy book tells the story of a boy whose plane crashes in the middle of the desert, where he meets the prince of another planet who traveled to Earth on an asteroid. The novella is a picture filled book with many philosophical undertones, which makes it enjoyable both for children and adults. 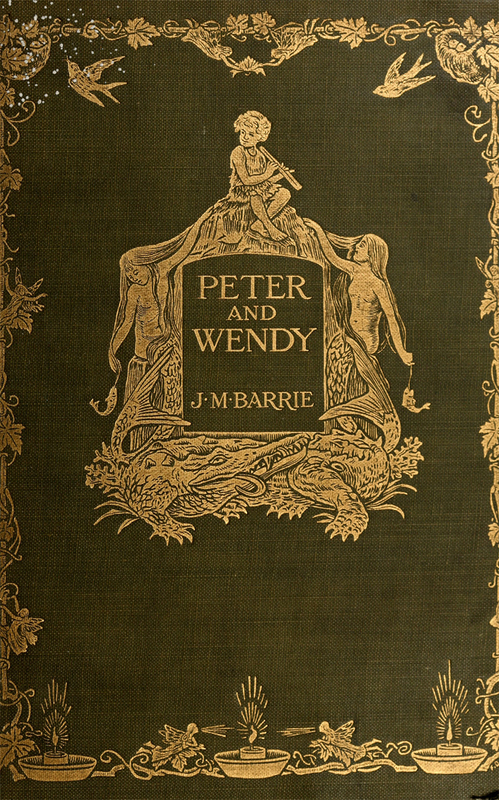 The 1911 story that inspired the Disney classic and many other adaptations to come, Peter Pan and Wendy is the original insight into the world of the always-youthful Peter Pan. Joined by Wendy and her brothers, they must all defend Neverland against the tyrannical Captain Hook. Matilda was what got me on a reading spree as a child and I’m certain it can do the same for any other kid. 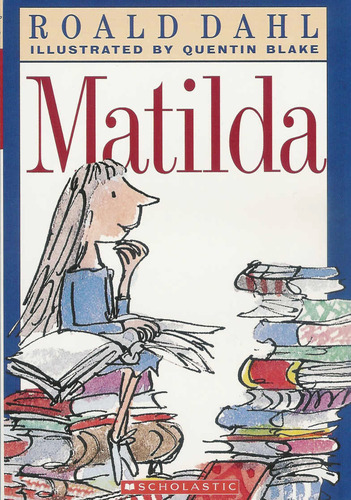 Matilda is a girl who’s been adopted by an unfortunate family and whose only refuge is reading. After consuming so many books, she eventually develops telekinetic powers. Before all the grungy and steampunk adaptations, Alice’s Adventures in Wonderland was the fantastic adventure of a girl who fell down a rabbit hole and ended up in the nonsensical realm of Wonderland. In this book, children will be able to encounter timeless characters such as the White Rabbit, the Mad Hatter or the Cheshire Cat. 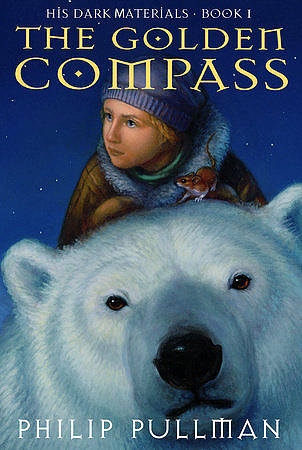 The first book in Pullman’s His Dark Materials series, The Golden Compass presents the adventures of a girl who is the only one able to decipher a mysterious golden compass. Together with several unlikely allies, including a warrior polar bear, she treks north to rescue her distressed, captured friend. Dahl found success with more than just one book. The famous Willy Wonka decides to hide five golden tickets in his chocolate bars, which are found by five lucky children. As a reward, they will get a free tour of the factory. As expected, the factory is full of nonsense, magic, and singing Oompa Loompas. 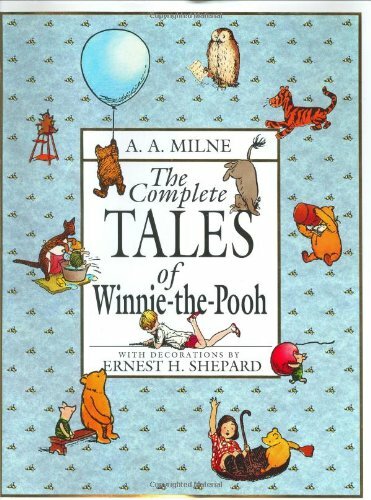 One of the most famous titles in the children’s books industry, Winnie and his friends go together through a lot of heartfelt adventures. 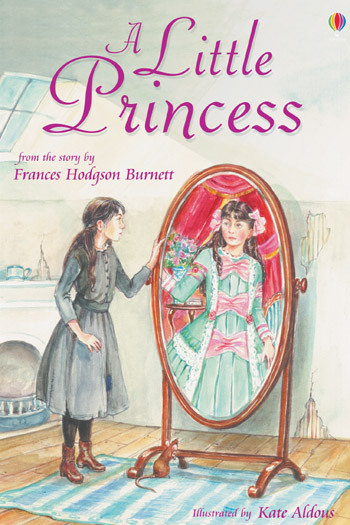 Once a privileged princess, Sara must now live the humble Cinderella-like lifestyle. Eventually, she learns that social status falls short against the importance of a state of mind and a good heart. 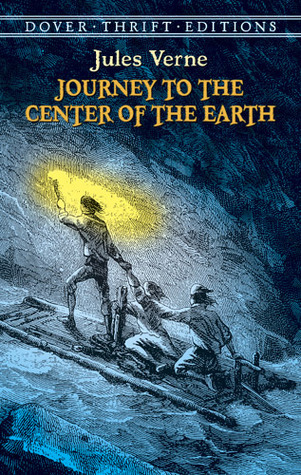 With many adaptations spread all over the online markets, this timeless story presents a journey into the heart of the Earth, which is full of perils and adventure. 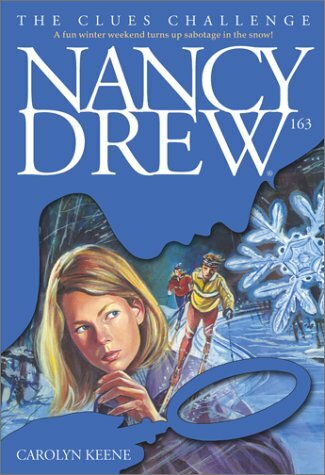 Eighteen-year-old Nancy can match even the likes of Sherlock Holmes and Hercule Poirot with her fine detective skills. In this book, you can hop aboard of a tale rich in mysteries and surprises. A girl named Dorothy and her dog get swept by a tornado into the surreal Land of Oz. In order to return, she must follow the yellow brick road to the palace of the mighty Wizard of Oz. Doing so, she’s eluding the Wicked Witch of the West and befriending famous characters such as Scarecrow, Tin Woodman, and the Cowardly Lion. If you introduce your children to these Top 15 Best Children’s Books, you are guaranteed to make them never want to set the books down until they finish reading.